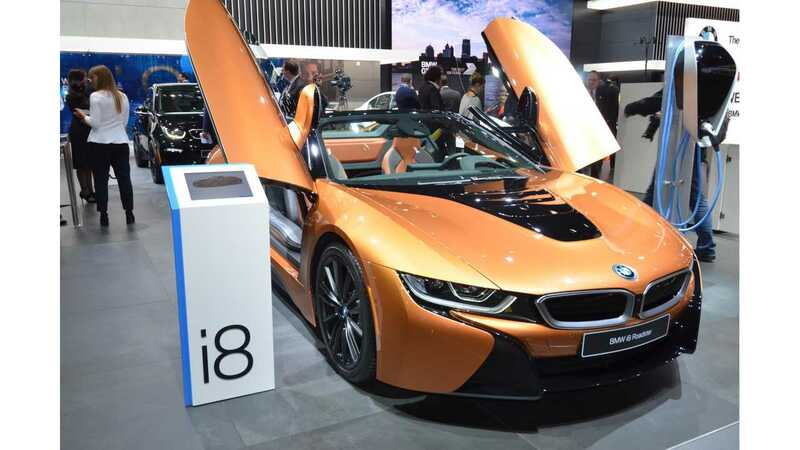 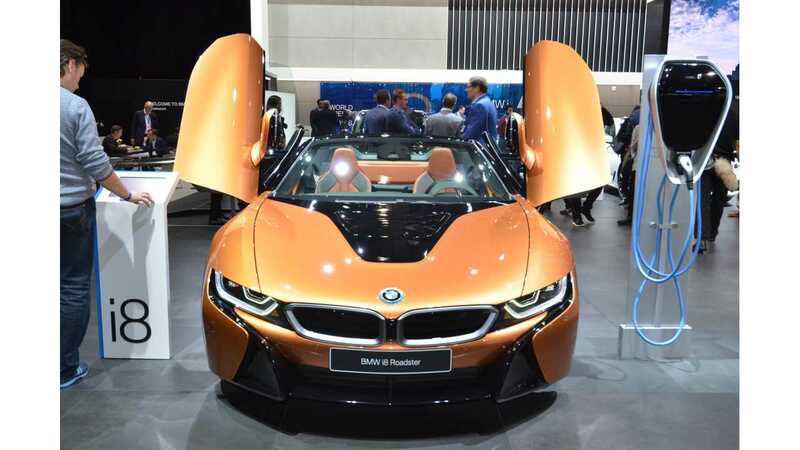 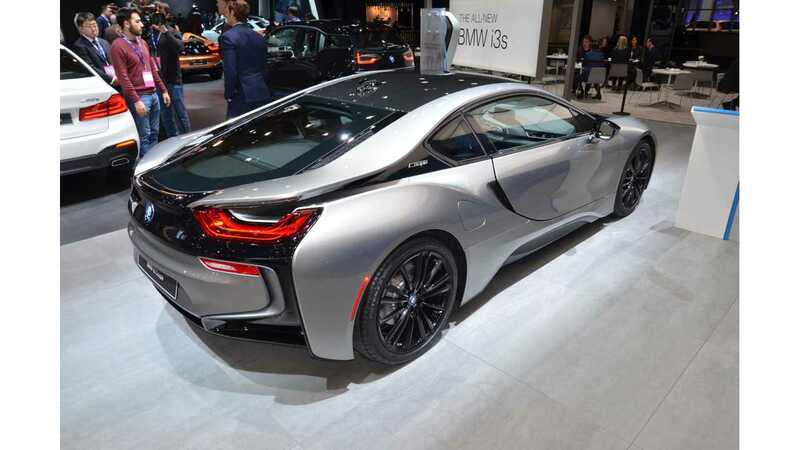 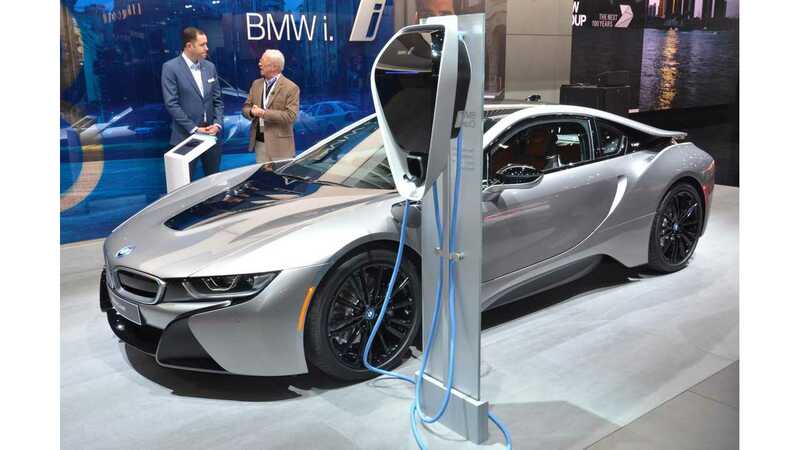 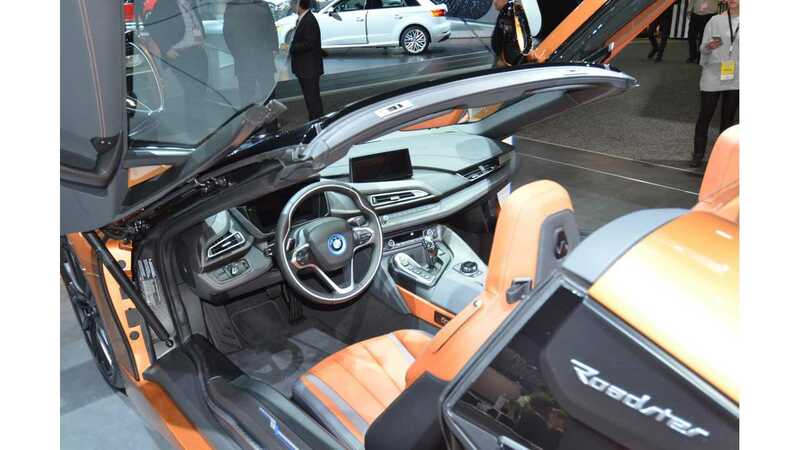 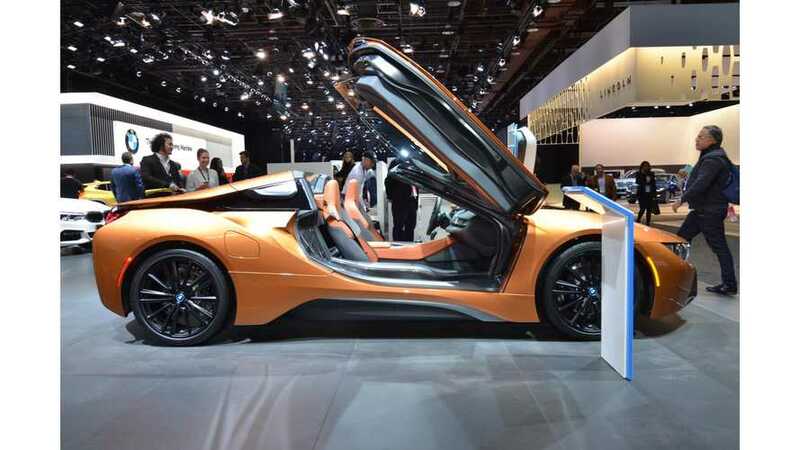 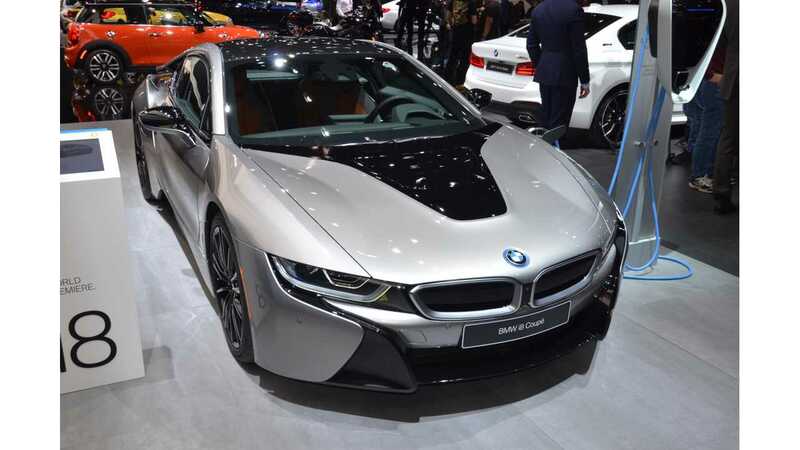 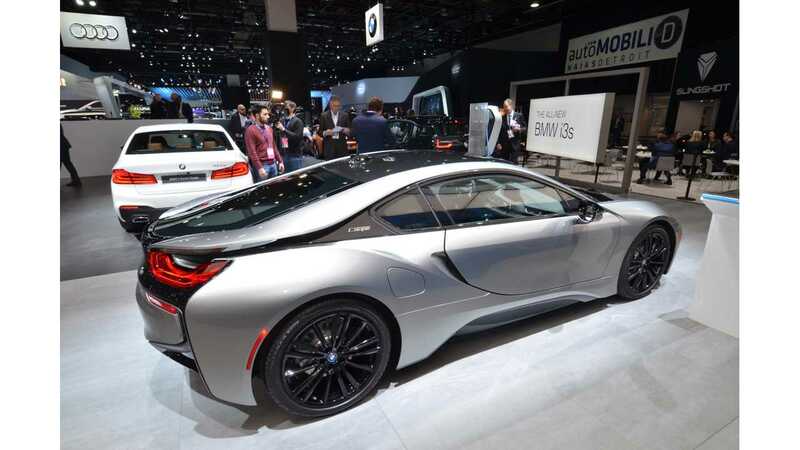 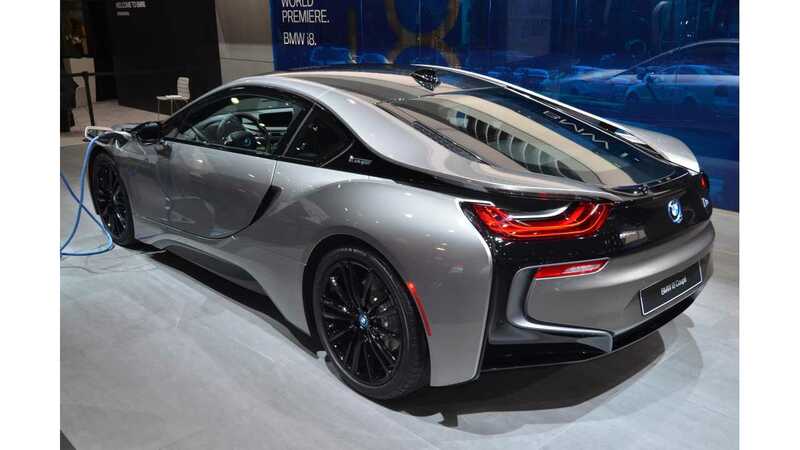 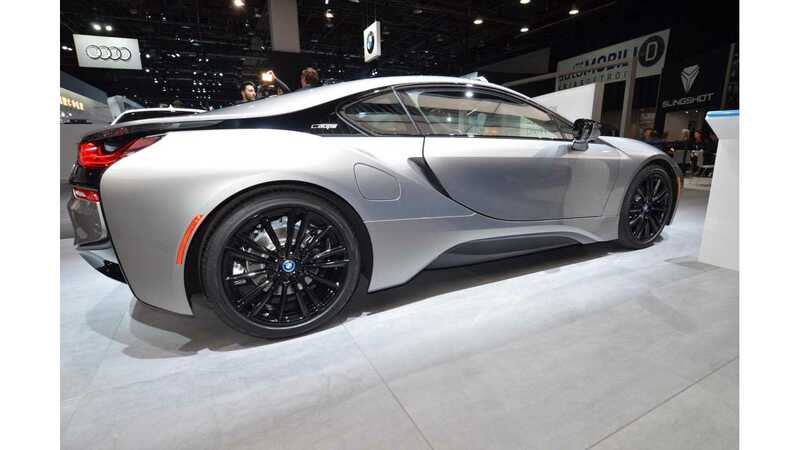 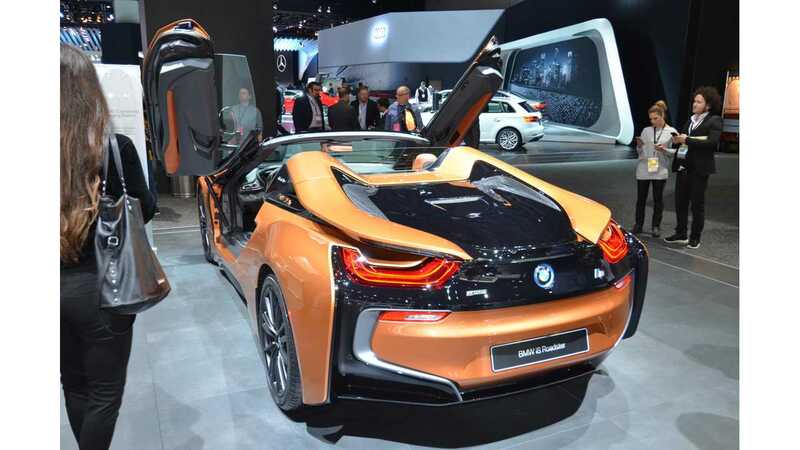 After its debut at the Los Angeles Auto Show, BMW brought its new i8 Coupé and i8 Roadster to NAIAS in Detroit. 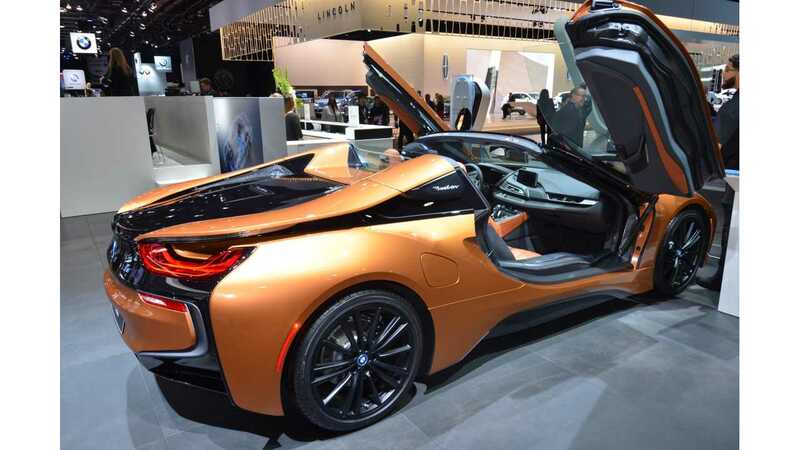 The two appearances aren't strange at all, considering that the U.S. is the biggest market for i8. 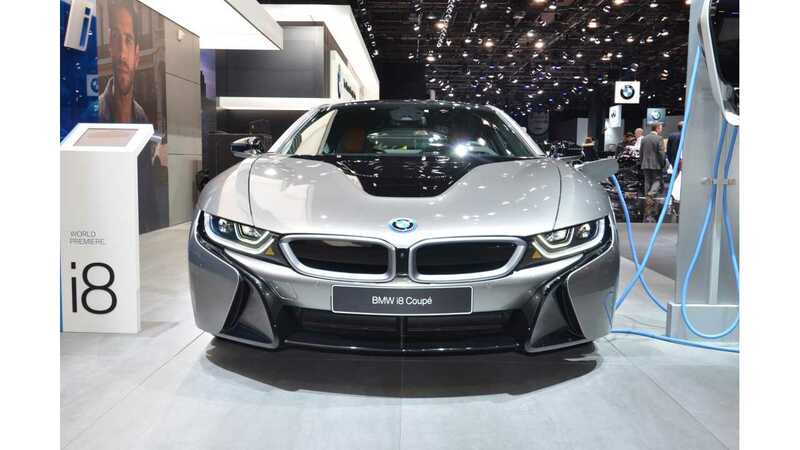 Here we've gathered some new videos and photos on both plug-ins.